MARIKA FISCHER HOYT maintains a demanding concert schedule on baroque and modern viola and viola d’amore. She’s a member of the Madison Symphony Orchestra, the Madison Bach Musicians, the critically-acclaimed Ancora String Quartet, and serves as contractor and principal violi st of Sinfonia Sacra of the Wisconsin Chamber Choir. She also plays with the Bach Collegium-Fort Wayne, IN, and the Indianapolis Baroque Orchestra, teaches privately, serves on the advisory board of the Madison Early Music Festival, and is director of Bach Around The Clock. 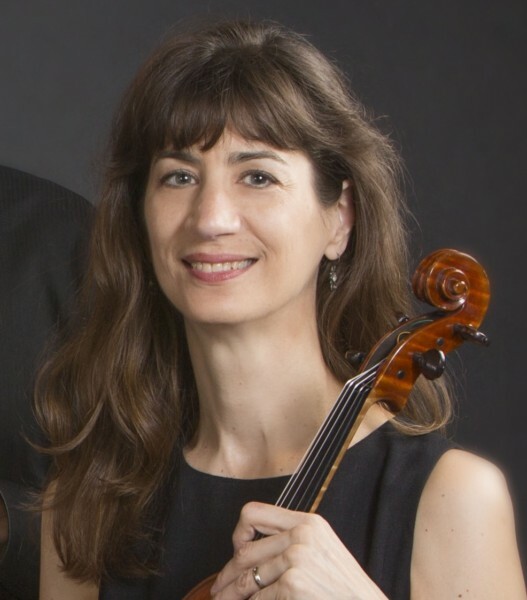 Marika hosted the Saturday Afternoon radio show on Wisconsin Public Radio from 2012 – 2016, also delivering pre-concert lectures for ensembles such as the Madison Symphony Orchestra and the Eau Claire Chamber Orchestra. 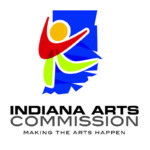 Marika holds degrees from Smith College and the Indiana University School of Music. Her training also includes study at the Hochschule für Musik in Hamburg, Germany, the Mannes College of Music in New York City, and the Indiana University Early Music Institute, studying with Stanley Ritchie. Her major teachers include Kim Kashkashian, Csaba Erdélyi, and Abraham Skernick.